Similar to other spirit animals, the dragonfly is a symbol of transformation and change. They begin their life in the water, but soon transform into the agile flyers that we know them to be. If dragonfly appears in your dreams it may be telling you that a change is coming. If the dragonfly lands on you, it is believed to be a good change. If the dragonfly is dead, it is believed to be a bad change. 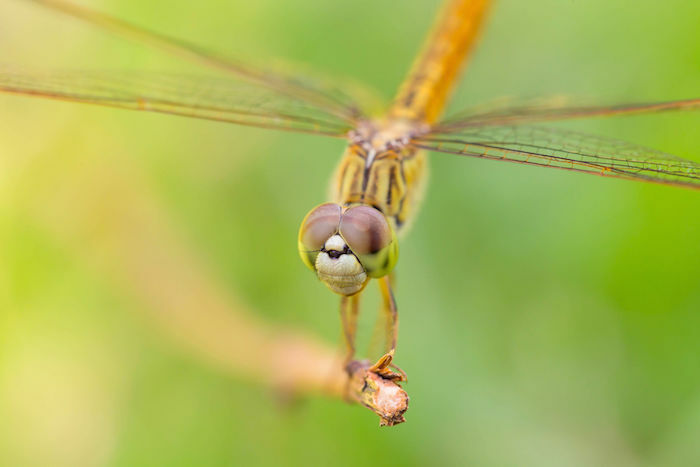 Dragonflies are fast, agile and have a short life cycle. If the dragonfly in your dream is moving fast from place to place, it may be a sign to live life fully in the present. Where have you been holding back? What are you waiting for? Do you dare to fly fast and free? Is The Dragonfly Your Spirit Animal? 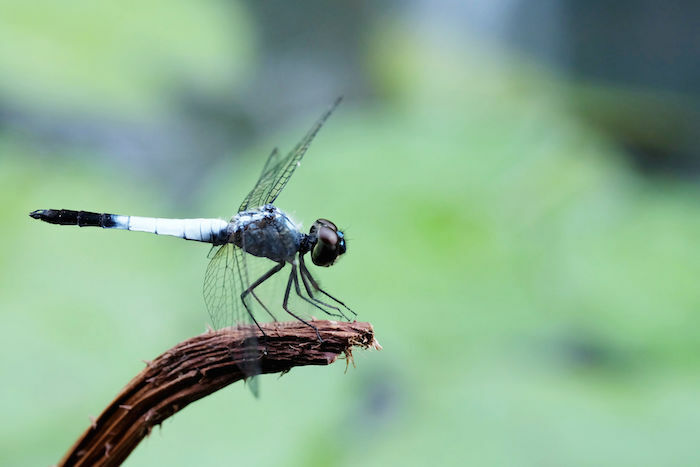 Post your ideas and comments about the dragonfly spirit animal by using the comments below. I found a lifeless, perfectly intact dragonfly on the ground. I’m part Sioux Indian. Does that have any spiritual meaning if lifeless? Seen two dragonflies mating today what’s the meaning ??? The Dragonfly is totally my animal totem. I am part Cherokee and had a dragonfly nearly landed on me today more than once, and then my car as well. Tomorrow is the birthday of an amazing man whose physical being departed in August 2007. I feel fulfilled to know he is here with me in spirit and look into the spirit world often for his guidance. The Dragonfly is amazing and always present when I am in need of being lifted. Thank you Elena Harris for writing this. You did a beautiful job. I was looking at this vacant house.One i would love to live in. I look all around daydream alittle. because to me it was beautiful.Old fashion garden something from another time.when i finished all my daydreaming.I got in my car and the dragonfly followed me home. I’m gratfeul you made the post. It’s cleared the air for me. I saw two dragonfly today they were dancing and one came to my window of my car. I was driving. I also saw a green neon butterfly that’s my grandpa. My grandpa connected with me when I was running at the park that day I saw so many colorful butterflies!! My grandpa told me everything is going to be okay. I started crying while running and telling myself I can make it I can do it because I have G-d. There’s more. Often those who have passed to the spirit world will show in various forms – Dragon flies- butterflies – birds ect are very common. Keep open to her communication she is giving you. I am sure that you are right that she was saying all is well and sending you love from the other side. Pan wieloletni starosta i soÅ‚tys JÃ³zefosÅ‚awia w jednej osobie jest najwaÅ¼niejszÄ… osobÄ… w naszej wsi i naszym powiecie. Nie bardzo zatem rozumiem Twoje zdziwienie Å¼e jego poczynania sÄ… komentowane na forum poÅ›wiÄ™conym JÃwzifosÅ‚awo³e. O kim twoim zdaniem mamy pisaÄ‡ o Dodzie czy mÅ‚odym Tusku ? I have been surrounded by a dragonfly each day at work, one day the dragon fly was green and the others I was not sure, I work outside in retail. Lately they have been flying in circles near me and at a time it seems like it disappears. I even talk to it even though it sounds silly but to me it shows that I am not out to harm any of them. Two Dragonflies were mating on my leg one summer.